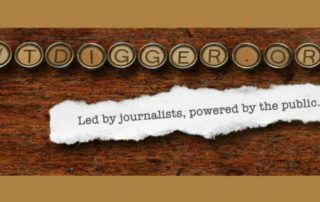 So far Infrastructure Services Group has created 25 blog entries. 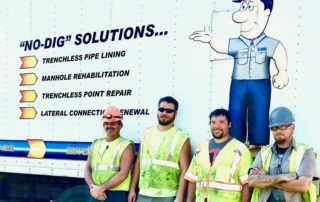 What's it like to work at the sewer service rehabilitation company Mr. Rehab? Find out in these video interviews. Green Mountain Pipeline Services is expanding and has immediate job openings with excellent pay and training provided. Municipality contracts with Green Mountain Pipeline to extend the life of the sanitary sewer system & protect public health. 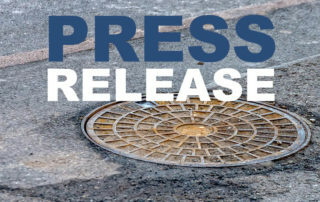 The American Water Works Association lauds the signing of this act as an important step forward in the nation’s efforts to renew its aging water infrastructure. 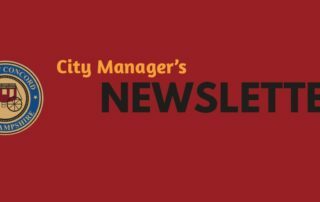 The newsletter of the City Manager of Concord, New Hampshire, announces upcoming work to clean and line wastewater and storm sewer pipeline in the city. What's trenchless technology all about? 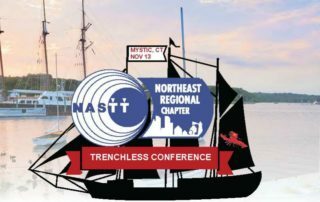 Check out the 2018 NASTT Northeast Trenchless Conference in November, sponsored in part by Green Mountain Pipeline Services. Headquartered in Vermont, Green Mountain Pipeline Services has immediate job openings and offers training with excellent pay and competitive benefits. The focus of the presentation will be on private sector roles in building community and infrastructure resilience. 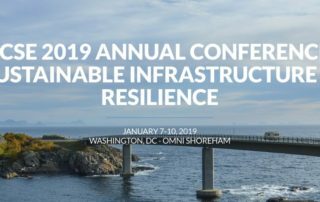 Look for ISG's Director of Research & Communications at the American Water Works Association's Infrastructure Conference in Atlanta in October. 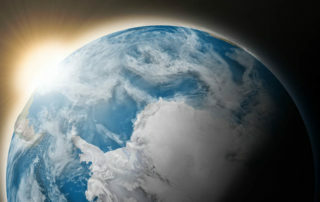 How is climate change impacting the country’s wastewater infrastructure? An article in Eco Rhode Island News says “more intense and severe weather, thanks to a changing climate” is causing problems for rapidly aging wastewater infrastructure.